Part documentary, part musical performance, all heart. This new style of film delivers powerful, shocking and uplifting stories, told through the lens of music culture. Featuring genre spanning songs from hip-hop to blues, FATHERHOOD follows young people in Memphis, Los Angeles, New York and London as they write and perform songs that address healing, with the goal of closing the gap between children and their fathers. Directed by Ben Gregor – who worked with APCH in South Central LA, The Door in NYC, STAX Music Academy in Memphis and Homeboy Industries in LA, as well as young people formerly of Kids Company in London – FATHERHOOD explores the reasons why some fathers choose to remain absent, the impact on their kids and families and the discovery of new and innovative ways forward. 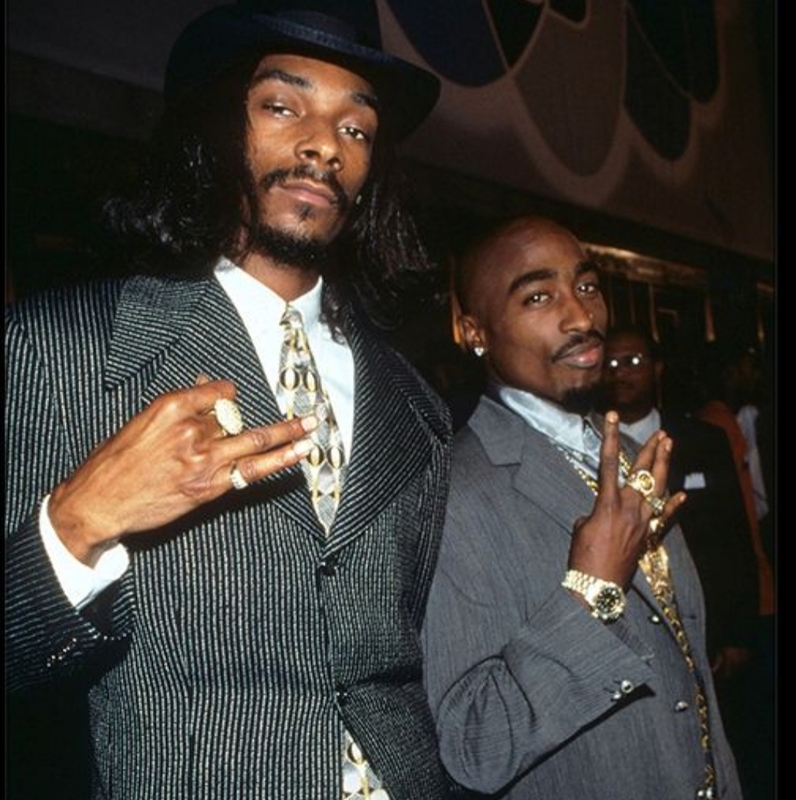 This entry was posted in Uncategorized and tagged 360, 360 Magazine, Documentary, Fatherhood, fuse, Fuse doc, hip hop, Madison Smushkevich, musical, series, Vaughn Lowery on March 1, 2019 by wp360mag. Infectious and uplifting, Tina’s newest single is all about loving yourself when you’re at your loneliest. Quite often, we’ve set upon a path of success that leads us down a path that only we can travel. This is especially true when pursuing the art of music and pushing onwards to the success as a recording artist, with all its highs and lows. That’s how the birth of “Solo” came to be when Tina was feeling low and alone with the need to share her internal struggles in a format for her to push on her own path of success. 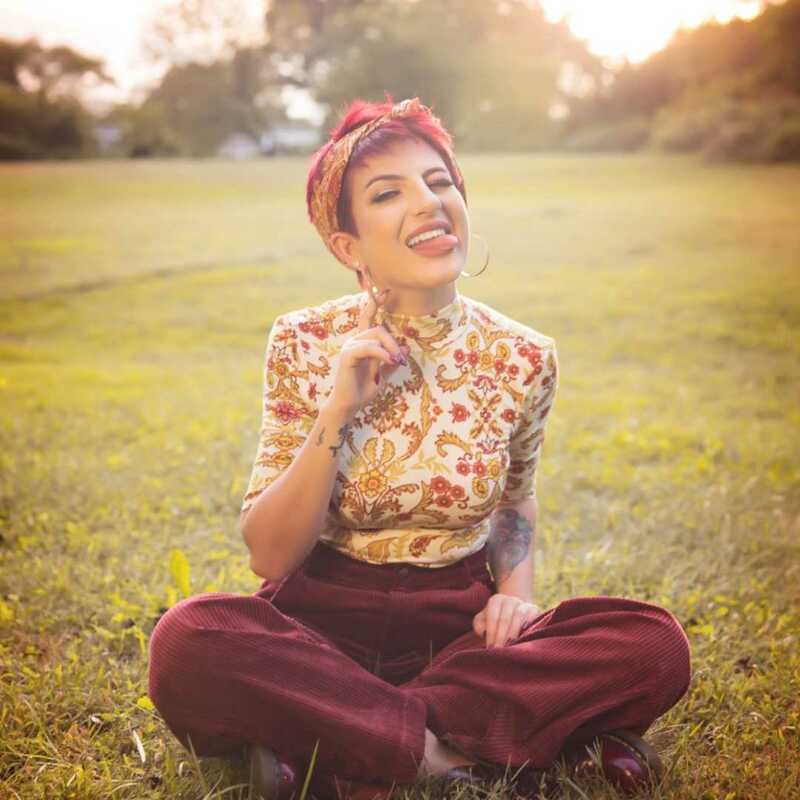 Currently based in Long Island, Tina DeCara is a tour-de-force of a singer-songwriter. Her soulful voice and songwriting capabilities were inspired by some of the greatest performers of music world. Among her influences include Amy Winehouse, Lady Gaga, Dave Grohl and legends including Ella Fitzgerald, Nina Simone and Michael Jackson. Recently starring in FUSE TV’s national docu-series “Saturday Morning Fever,” Tina DeCara was the only female singer-songwriter to showcase her talents in singing, acting and dancing. This entry was posted in Design and tagged 360 Magazine, actress, Amy Winehouse, apple music, dancer, entertainment, fuse, INSTAGRAM, lady Gaga, long island, love, music, musician, newcomer, pandora, recording artist, singer, songwriter, soul, spotify, Tina decara, triple threat, Vaughn Lowery, YouTube on December 7, 2018 by wp360mag. 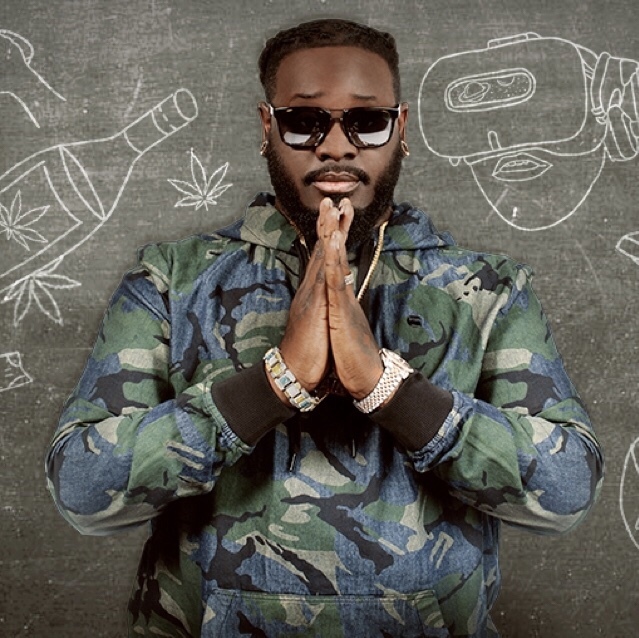 Beloved hip-hop artist, comedic personality and business mogul T-Pain is taking his musical talent and entrepreneurial passion to television with his all-new series, T-Pain’s School of Business premiering Tuesday, October 16th at 11:00p.m. ET/PT on Fuse. Follow T-Pain as he explores some of the most innovative and unique startups created by millennial entrepreneurs who are defining the future. As he gets a feel for each quirky and groundbreaking company (including everything from weed-friendly startups, autonomous delivery robots and digital instruments, etc. ), each entrepreneur reveals how they got started and what it took to turn their ideas into reality. Viewers can tune in to watch T-Pain learn the ins and outs of each business while at the same time trying out new products and asking all of the startup questions we want answers to. Class is in session! New episodes of T-Pain’s School of Business will air every Tuesday night at 11:00 p.m. ET/PT on Fuse. 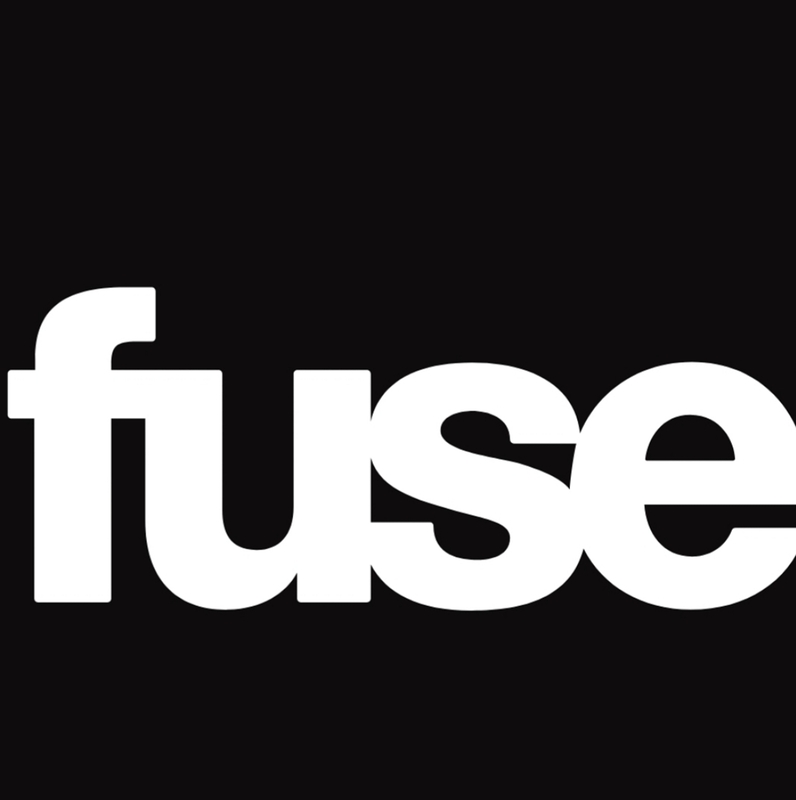 Original digital content will be available at Fuse.tv and the Fuse social channels. This entry was posted in Feature and tagged 360, 360 Magazine, Business, entrepreneurs, fuse, hip hop, Madison Smushkevich, reality, reality tv, series, T-Pain’s School Of Business, Television, Twain, Vaughn Lowery on November 3, 2018 by wp360mag. On Saturday, the 15th at 11AM, Fuse will premiere a special curated presentation of its FM show, Big Boy’s Neighborhood HITS, with an encore at 9:30 p.m. ET/PT. In Big Boy’s best, major artists stop by the Neighborhood for elevated conversation. 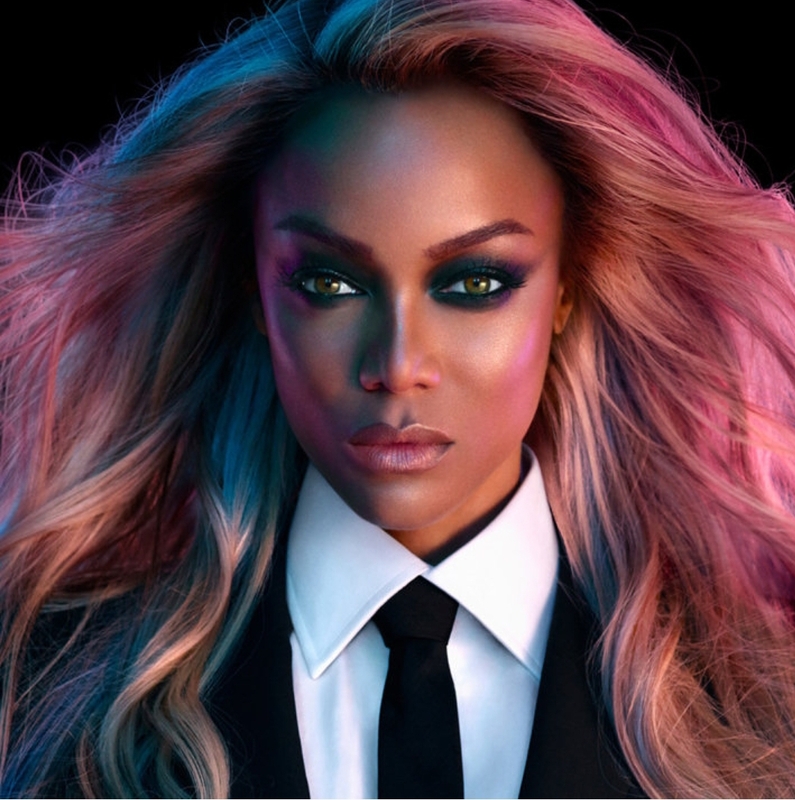 The hits keep coming with Janet Jackson, Fergie, Kim Kardashian, and John Legend. 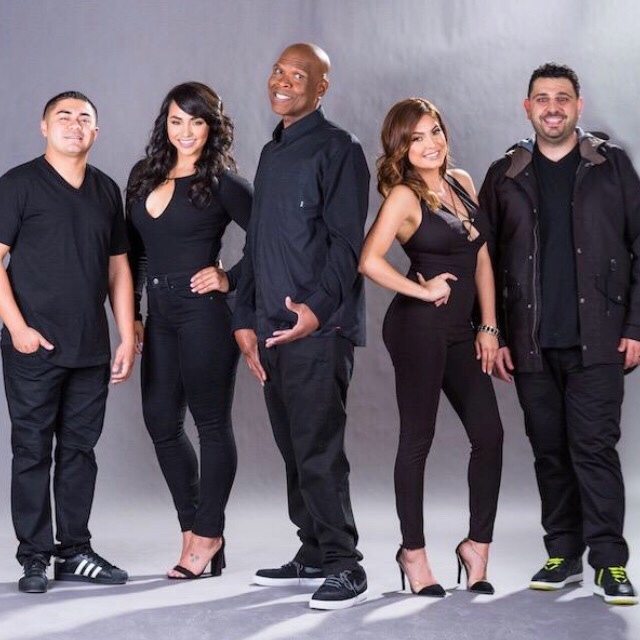 Brand new episode of Big Boy’s Neighborhood air weekdays at 6 p.m. ET/ 3 p.m. PT on FM–Fuse Music. A televised version of iHeartMedia’s nationally-syndicated hit radio show, Big Boy’s Neighborhood, the series starts radio legend Big Boy as he entertains audiences daily with his high-energy mix of hip-hop, heart, and humor. Episodes premiere same day as the radio broadcast and also feature Big Boy’s Neighborhood co-hosts Natalia Perez, Louie G, Ayyde and DJ Vick One. 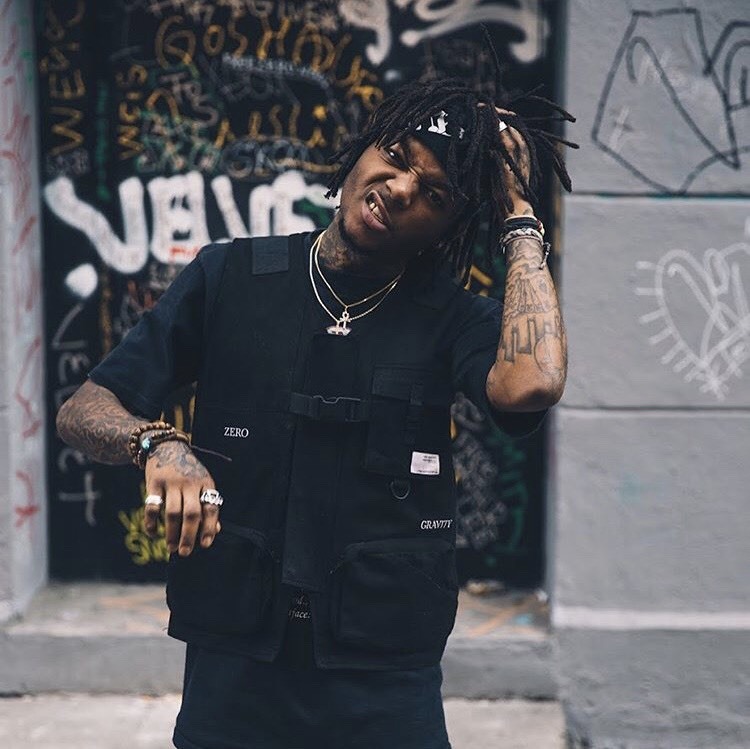 This entry was posted in Uncategorized and tagged 360, 360 Magazine, Ayde, Big Boy, Big Boy's Neighborhood HITS, cast, Crew, Dj Vick One, entertainment, episodes, fuse, hits, iHeartMedia, listen, Louie G, members, music, Natalia Perez, news, pop culture, radio, show, Tenzin Tsephel, tune, Vaughn Lowery on September 14, 2018 by wp360mag.